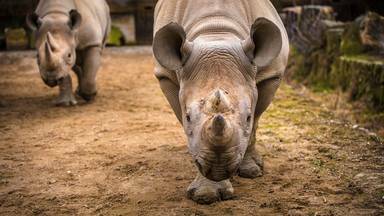 HESC focuses on the conservation of rare, vulnerable and endangered animal species. 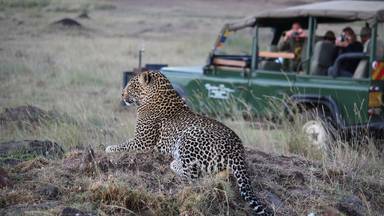 Cheetah Conservation is one of its core disciplines. 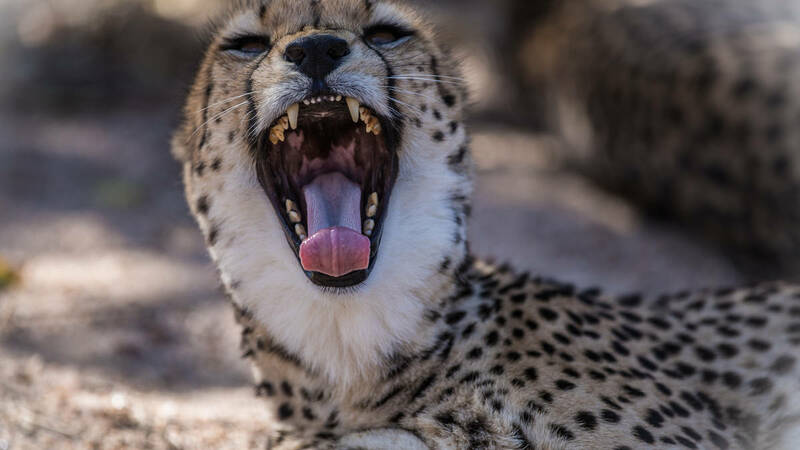 HESC is home to a variety of animal species including (but not limited to) African wild cat, ground hornbill, sable antelope, lion, cheetah, and rhino. Some of these animals are at the centre as part of their breeding programme, while others were brought in because they were injured, orphaned or in need of rehabilitation. Some animals were also brought in by wildlife authorities after being confiscated or rescued from unfavorable environments. Book one of our special tours and experience this amazing center first hand. Very nice tour with lots of interesting facts ! This is a must do, the ticket price is really low fo... - Thibaut Vacca. 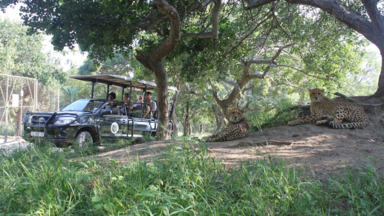 Book things to do at Hoedspruit Endangered Species Centre - HESC. 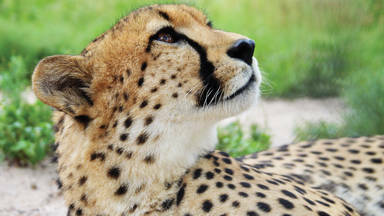 Find the best things to do at Hoedspruit Endangered Species Centre - HESC. What people say about Hoedspruit Endangered Species Centre - HESC. Very nice tour with lots of interesting facts ! This is a must do, the ticket price is really low for what you can discover there. This tour is amazing and the guide we had was very kind. What they do in this Centre is awesome. We discovered they have a Volunteer program to help them out with all the hard work this place require, we're really thinking about it. Hope to go there again, but for an in depth experience now.